Dedicated to the study of Natural History, the diffusion of knowledge thereof, and the conservation of nature and natural resources. 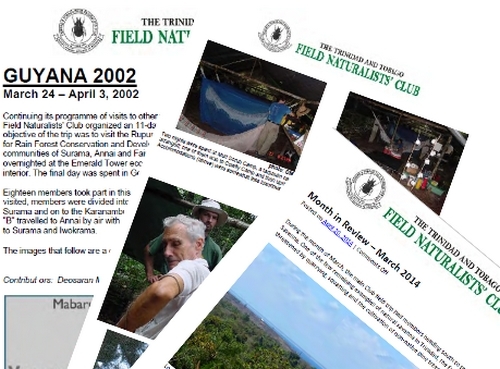 The Photo Journals are a visual record of some of the Club’s activities. It includes past overseas trips and our “Quarter in Review” archives.